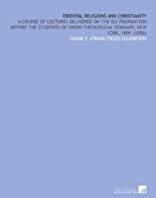 Oriental Religions and Christianity was written by Frank F. Ellinwood. Oriental Religions and Christianity was published by Charles Scribner's & Sons. 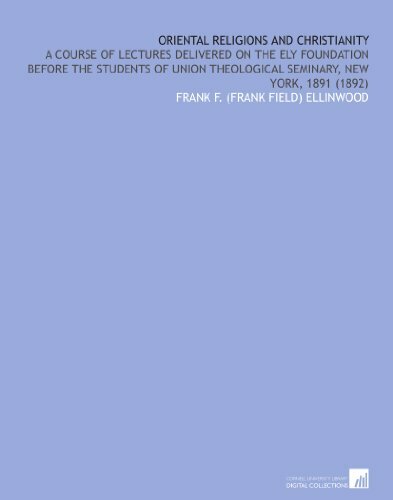 About Frank F. Ellinwood (Author) : Frank F. Ellinwood is a published author of children's books and young adult books. Some of the published credits of Frank F. Ellinwood include Oriental Religions and Christianity.